Manitou Springs is just minutes west of Colorado Springs up Highway 24 and at the mouth of Ute Pass. Are you feeling mild or wild? Do you want to investigate cave formations while on an educational tour, or journey back in time and explore cave formations and passageways with hand-held lanterns? Choose from two exciting tours and give your family the perfect Colorado experience! Discovered in 1881, Cave of the Winds has been a must-see Colorado Springs attraction for travelers for more than a century. 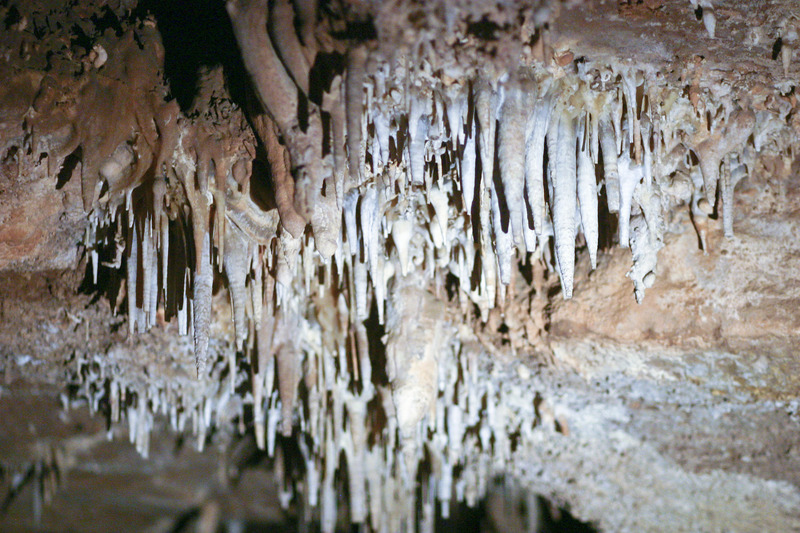 We’re one of the premiere show caves in the United States – and, at 7,000 feet, we’re also one of the highest!